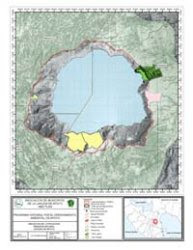 The Apoyo volcano and its lake were made part of the national protected area system in May 1991, with Decreto 42-91. 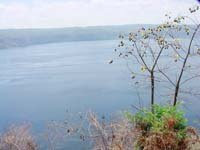 Nonetheless, the Laguna de Apoyo Nature Reserve spent the next 19 years without a management plan to inform and guide the government, landowners and visitors. 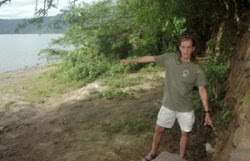 A contract to develop the first management plan was awarded in 2005 to Liga de Cooperativas de Nicaragua, with Jeffrey McCrary as the coordinator of the team. Our staff at Estacion Biologica performed most of the technical work, including flora and fauna surveys, socioeconomic analysis, and logistics. 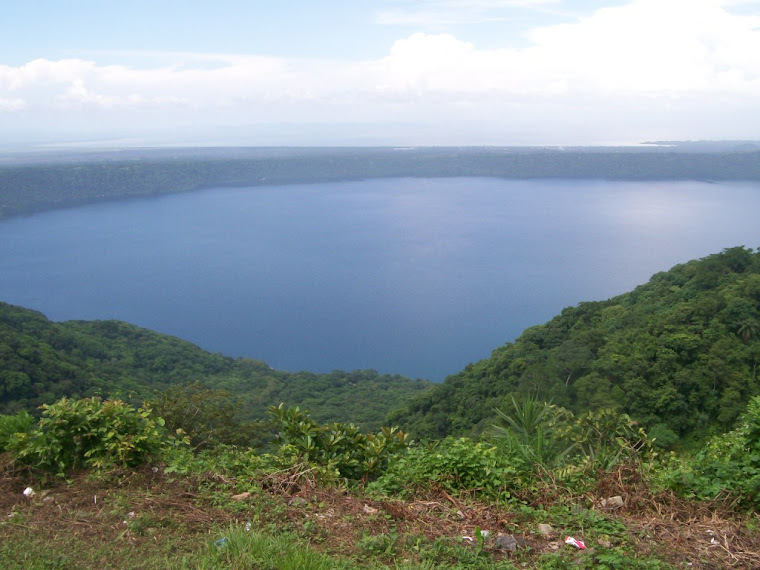 Five long years later, Laguna de Apoyo Nature Reserve has its plan approved, which is by far the most ambitious of any of the management plans approved in Nicaragua. Hundreds of people from all the associated communities were involved in a participative process using a Logical Framework approach to identify the problems, needs and solutions. 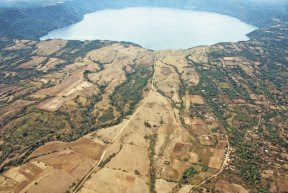 A vocal minority of investors and landowners, principally non-Nicaraguans, opposed the entire process of development of a management plan, but eventually, all opposition was overcome, and the plan was approved in 2010. Along the way were obstacles such as death threats, sabotage, dissent, and lawsuits. Articles in the newspapers regarding the plan can be reached by clicking on the pictures below. 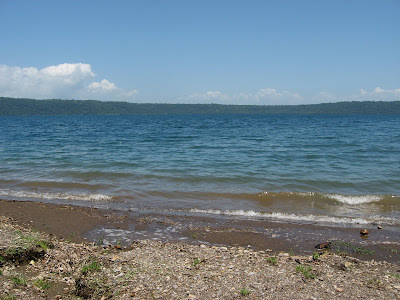 The Laguna de Apoyo Management Plan consists of 271 pages, including dozens of detailed maps on land use, ecosystems, and risks. Click on the photo for article in EL NUEVO DIARIO 13 Sept. 2005. Click on the photo for article EL NUEVO DIARIO 21 August 2006. Click on the photo for article EL NUEVO DIARIO 26 August 2006. Alcaldes lanzan SOS por Laguna de Apoyo END 26 Abril 2006. MARENA ratifica caida de muros en Laguna de Apoyo END 21 August 2008.